Top Ten Reasons to Go Greek! 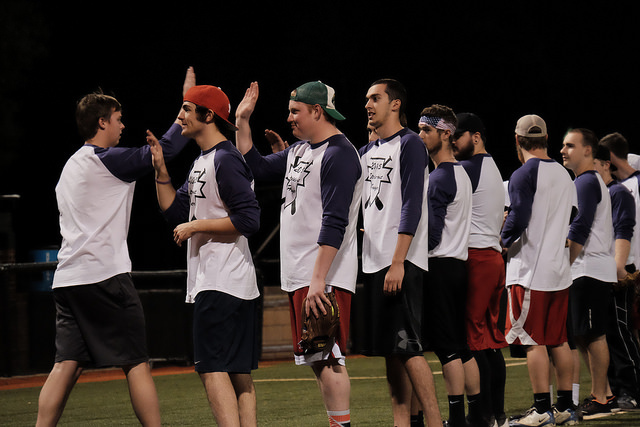 From student government to intramural sports, Greek members play a large part in the activities on our campus. By being involved in a Greek organization, you’ll have the opportunity to work with an exciting group of people–from campus administration to local community leaders. There are many opportunities for scholarships through national and international organizations, as well as, the local chapters. Chapter offices offer the real-world experience that will help you stand out among other college graduates. Greeks work hard to keep their chapters running and their grades high, but they still find time for social events throughout the year. 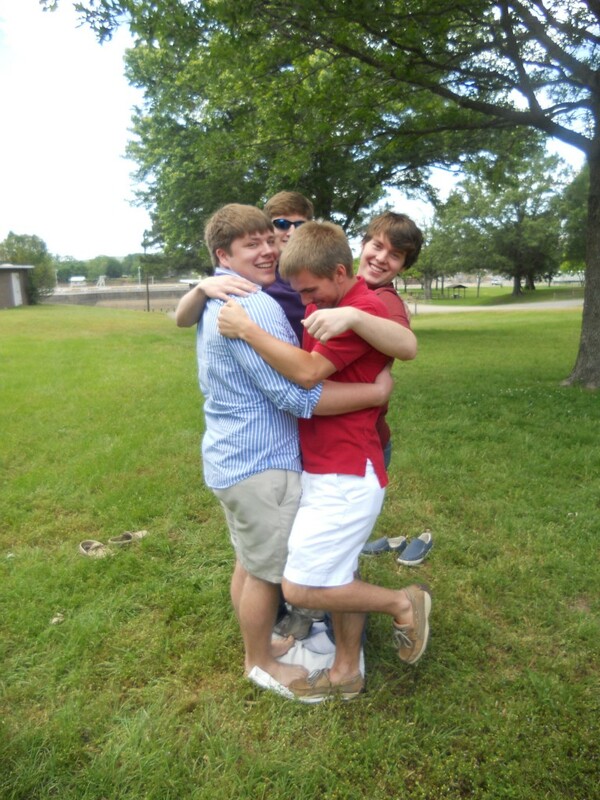 Many friendships and connections are made with fellow students at UCA. Planning social events teaches many aspects of preparing for large events and managing the risks involved. The Greek Community affords members the opportunity to live and work in a group environment. Because each chapter is self-governing and relies on the skills and abilities of its members for successful management, members have the chance to serve in a wide range of leadership roles. Members of the Greek community are also heavily involved in other campus organizations such as SGA, SAB, SOS, Bear Den, Ambassadors, 80 Proof and many more. In fact, over half of all student organizations are ran by Greeks! To get involved on campus and sharpen your leadership skills, membership in a fraternity or sorority is a great place to begin. 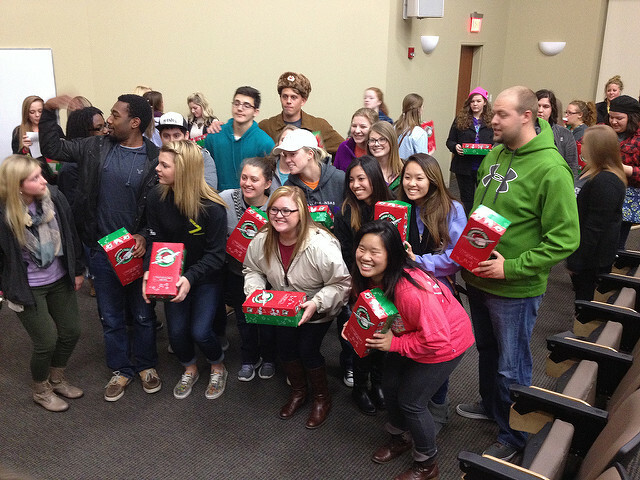 Through philanthropic involvement and community service projects, Greek members take pride in helping others. Fraternities and Sororities promote ideals that will enhance a member’s college experience through support of local and national philanthropies. 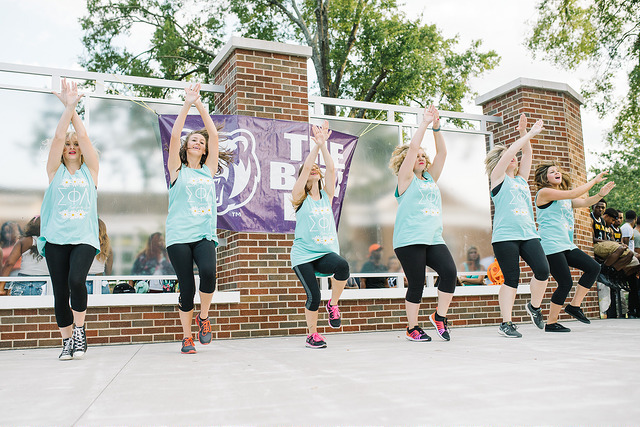 Charities and service organizations have long depended on the dedication and generous time contributed to the community by the UCA Greek chapters. Joining a Greek organization means becoming part of a group with diverse characteristics, but with one common goal. Friendships are made through your college years and beyond. 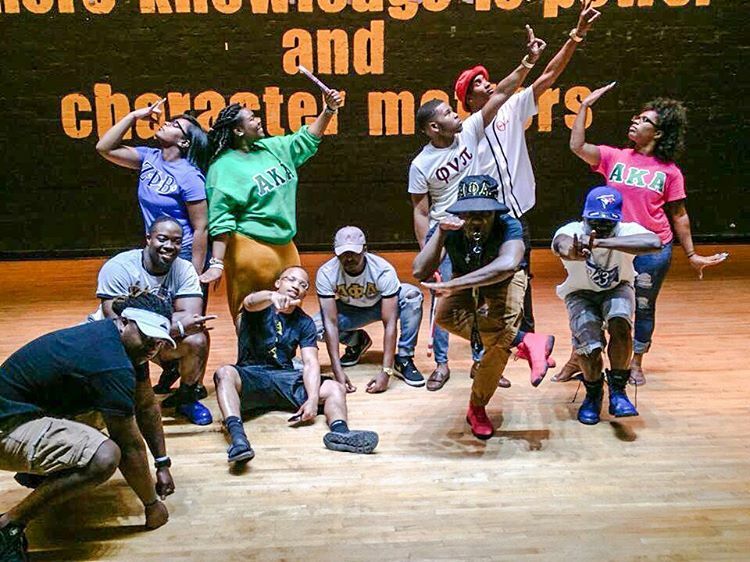 Greek letter organizations were founded on the principle of successful scholarship. This value is reflected in the all-Greek grade point consistently being above the university’s. Currently, more than 1200 students are part of the Greek community and have a collective GPA above a 3.0. Organizations help their members achieve academic success through providing study sessions, study skills workshops, test taking strategies, time management and class scheduling assistance. The Greek community and most chapters also provide a number of incentives and recognition to those Greeks who achieve academically. The Greek Experience is about being a part of a value system where all strive for similar goals and share the same principles and values. A combination of academics, social life, campus involvement, and friendship can make the UCA experience valuable and rewarding.